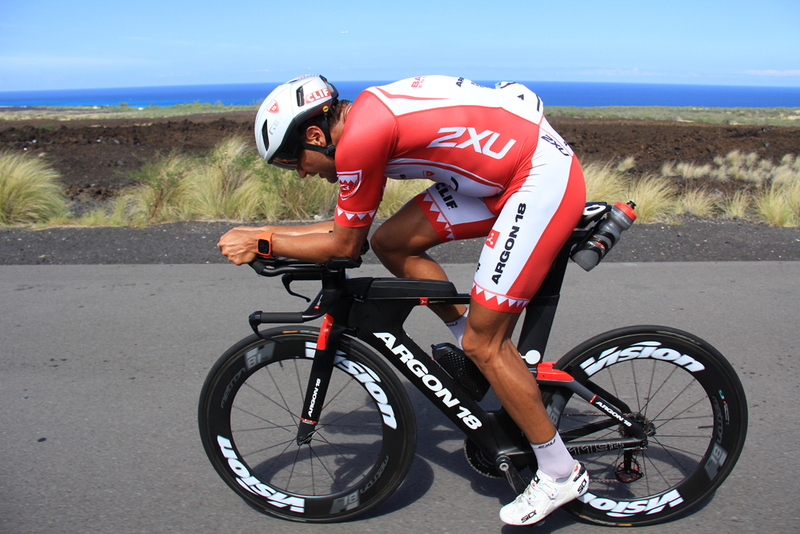 "Though the end result at the Ironman World Championships was disappointing this year, there were so many positive takeaways from the race. I had my best non-wetsuit swim and positioned myself well coming out of the water and onto the bike. Once on the bike, I progressively began moving my way up to the front of the race on my bike equipped with my Vision Metron SL clinchers + components. I knew if I were to have a chance at winning my age group, it would likely involve coming into T2 with a lead on the stronger runners. I rode out conservatively to Kawaihae before building my effort on the climb to Hawi. I took the lead in the amateur race soon after the bike turnaround and worked hard to build my lead riding into T2. As soon as I hit the transition and made my way out onto the run course, I immediately realized I had no power in my legs. 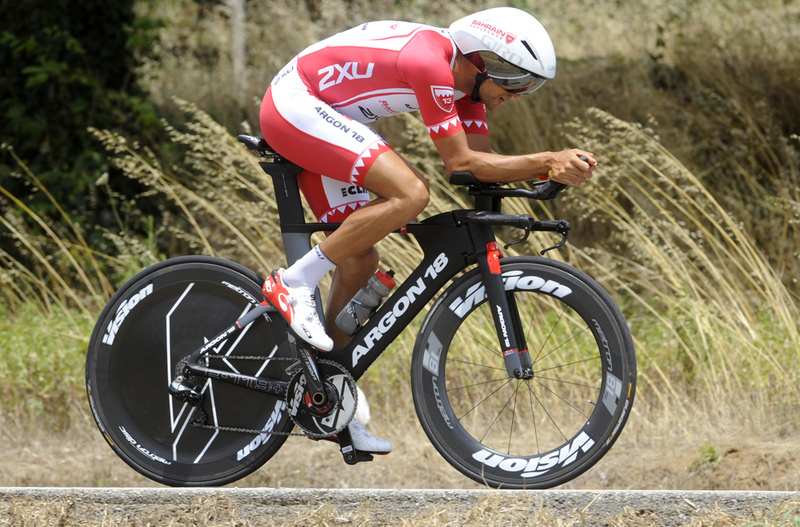 My pace was fading in the last hour of the bike, however, this can be typical in most Ironman races I compete in. Unfortunately, I just couldn't get into my groove on the run which was extremely disappointing, as I had a 4+ minute lead on the next competitor in my age group." "I'm still piecing together what happened as analyzing the bike data I rode a very controlled and well-paced effort on the bike. I likely need more time figuring out how to get my body properly prepared to run a strong marathon in these conditions as coming from Vancouver, BC our climate isn't doing me any favors in preparation for Hawaii. I'm proud of how I raced, my equipment worked flawlessly and I know if I make some changes to my heat preparation for this race I have a shot at achieving my goals."